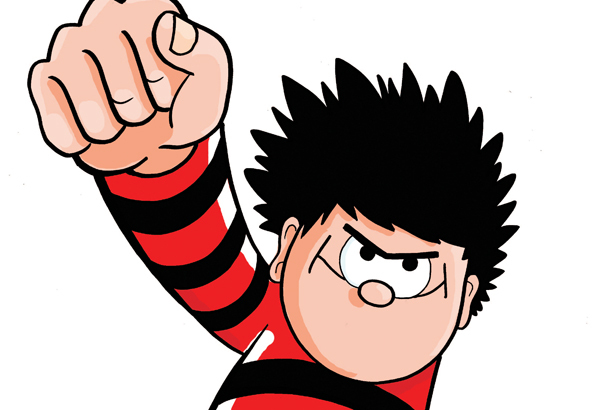 Consumer specialist House PR will help give Dennis the Menace a makeover, after winning a competitive pitch to lead the PR strategy around Beano's relaunch as a children's entertainment network this autumn. 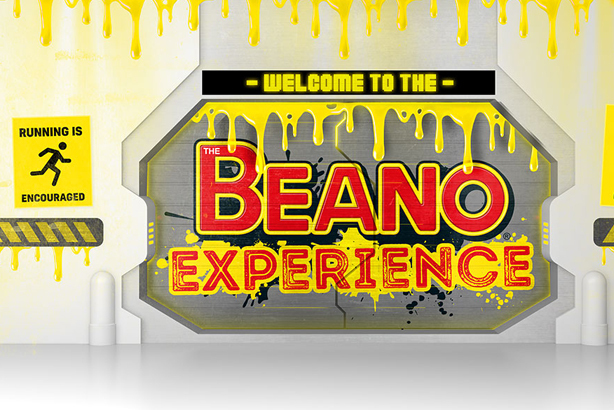 The newly created Beano Studios will provide entertainment for kids across a range of media, including new film and TV programmes, digital platforms, live theatrical experiences, consumer products and the old favourite – its famous comic and annual. House will be publicising Beano’s development of an online hub for seven- to 10-year-olds. It will be handling all comms for the b2b and consumer launches, including a launch event in September and product placement for a new line of products. The agency also told PRWeek it had some potential stunts in the works "to bring the mischievous brand to life". House will look to profile company members across trade titles and run the press office based on user-generated content following the launch. To tie in with a new website, there will be a refresh of the 78-year-old comic and Beano Annual. That will be followed by a reimagined CGI TV series for Dennis the Menace and Gnasher, while content will also be offered through YouTube and PopJam. Beano is the Guinness World record holder as the longest running weekly comic. Ginny Paton, House PR’s MD, said her agency was looking forward to maintaining its longevity, saying: "We’re hugely excited to be part of the brand’s reimagination and a part of creating a new digital experience for kids. This project really gives us the chance to be fun and mischievous; reflecting the brand’s values and messaging." House’s current client list includes Empire Cinemas, William Grant and Sons and OpenTable. PRWeek recently disclosed that London agency W is in talks to acquire the consumer specialist, with the two firms saying if the discussions were concluded successfully, "House will operate as a standalone division of W".